Auckland City Limits is only a few days away and we feel its time to help our visitors get the right directions to Auckland City Limits on March 19, at Western Springs . Â There is Â free public transport to the big event and a special offer from UBER. The best way to get around is preferably by Public Transport. Â This will be the best way to get to and from Auckland Transport and ACL also offers free special event buses from Quay Street in the city and free train travel on the city rail network on the day, just as long as you have your event ticket. Â More info on how to use the public transport click here. The special event buses connect with bus and ferry services from other parts of Auckland to provide a seamless option for concertgoers from all corners of the city. The festival is working close with UBER, so if you have the smartphone app installed you get a discount to and from the festival. Â You can find more info at the official Auckland City Limits website here. UBER rides from City Limits will be available from a zone on Old Mill Road as the festival ends. Taxi and drop-off zones are located on Great North Road outside Western Springs Park along from MOTAT. If you are going to the festival with your own personal transport, like maybe a bicycle? Then you can leave your bicycle at the special Auckland City Limit bike racks which have been placed for the cyclists specifically for the festival. Â Make sure you bring your own bike locks. There are no parking spots and there is a limited amount of disability parking spots inside MOTAT. Full information on these transport options can be found online here. Inspired by and aligned with the world-class Austin City Limits Music Festival in Austin, Texas, Auckland City Limits Music Festival will fuse the best elements of Austinâs premier festival with a New Zealand flavor and spirit to create an event that will celebrate the spirit and heritage of Auckland for years to come. If you are looking for accommodation during the Auckland Music Festival, then please head over to our Booking page and see if we have any vacancies during that busy period. Â Enjoy your stay at Eden Park Bed and Breakfast, No. 2 in the Trip Advisor BnB Categories in Auckland. Â A Choice of 4 themed rooms to choose from , and enjoy Marlene’s Breakfast before heading to the Festival. Super Rugby's Week one Round Up! The Chiefs beat the Crusaders 27-21. The Stormers beat the Bulls 33-9. The Sunwolves hosted the Lions in Tokyo and lostÂ 13-26. TheÂ Kings, lost 43-8 by the Sharks. The Brumbies and the Waratahs are on top of the leaderboard in Australia. The Brumbies beatÂ the Hurricanes 52-10 in Canberra. The derby game between the Australian States of New South Whales and Queensland against the Waratahs, with 30-10 win over the reds. The Melbourne Rebels won the Perth’s Force 25-19. 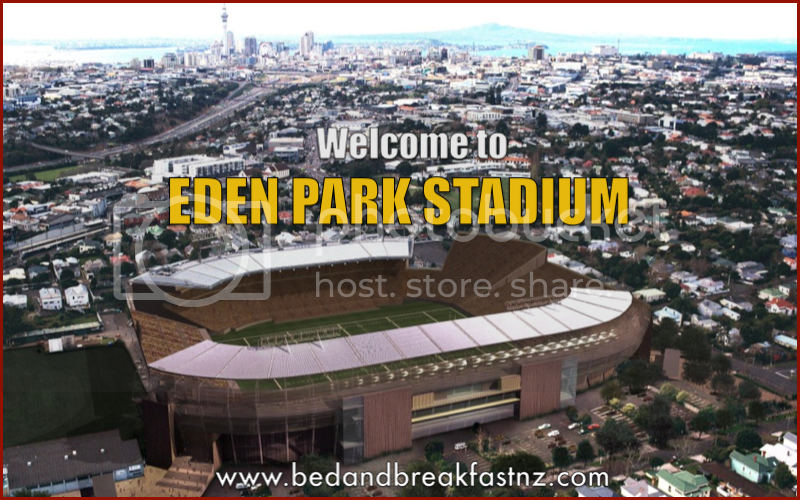 Come back for more Super Rugby Updates every week on Eden’s Bed and Breakfast Blog! Auckland promoter CRS Presents together in partnership with C3 Presents and Live Nation Entertainment, have announced the Auckland City Limits Music Festival, which will take place on Saturday, March 19, 2016 at Western Springs stadium, the surrounding fields and lakeside park. The line is up diverse, with a lot of major international music stars and local talents alike . This is a one day event which will showcase 40 artists from across a broad range of musical genres as well as feature outstanding culinary options, local artworks, an artisanal market, festival fashion, a kids zone and a new festival forum for speaking on and exchanging cultural and innovative ideas. This new Auckland City Limits Music Festival, is actually inspired by and aligned with the world-class Austin City Limits Music Festival in Austin, Texas. This City Limits Music festival in New Zealand celebrates the spirit and heritage of Auckland for years to come. To stay connected with Auckland City Limits, check them out on their Website, Facebook, Twitter, and Instagram. Make sure you book your room prior to the festival and if there is availability at our Eden Bed and Breakfast in New Zealand, Mt. Eden, Auckland. 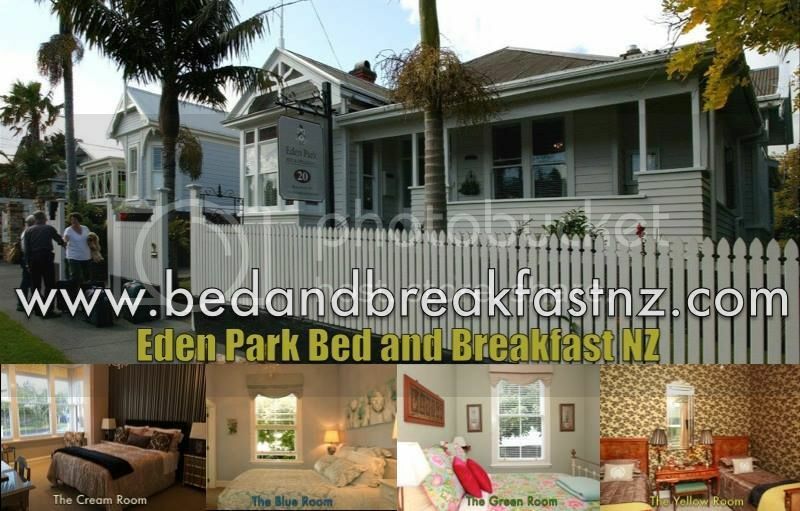 We are an award winning luxirious bed and breakfast right next door to Eden Park Sports Venue. To check for room availability please click here.